For many people, the idea of a home inspection is another overwhelming step in the already stressful process of buying a house. I understand that feeling, but the advice I always give to my customers is simple – Relax! A home inspection is not a Pass/Fail test. It is, however, the best and only way to get peace of mind about the condition of a property. 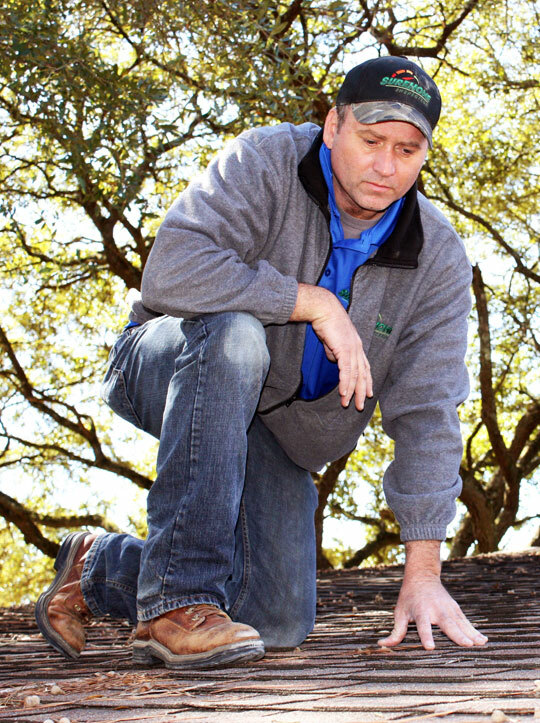 Hello, my name is Paul Taylor, owner and operator of SureHome Inspection LLC, and I’m proud to serve Raymond, Mississippi and surrounding counties with a range of high quality home inspections designed to take as much stress out of the home-buying process as possible by giving you reliable, accurate information – and lots of it! I’m also a licensed homebuilder and roofer who’s spent more than 20 years building quality homes throughout the region. While a home inspection can feel overwhelming, it’s intended purpose is to provide customers with a visual evaluation of the accessible systems and components of a primary residential structure, followed up by a thorough report, complete with notes of my findings, and photo and video documentation. The report is typically available within 24 hours. No home is perfect, even new homes, and that’s why inspections are so important. A quality SureHome Inspection will accurately inform you of the overall condition of a property, make maintenance recommendations, and consider the life expectancies of various components and systems. These are nice things to know about. And based on the information a SureHome Inspection gives you, ultimately YOU, not your inspector, will decide if the property passes or fails to meet your expectations and needs. A thermal imaging scan is a very useful tool in tracking down water leaks, moisture intrusion, or areas of heat loss. 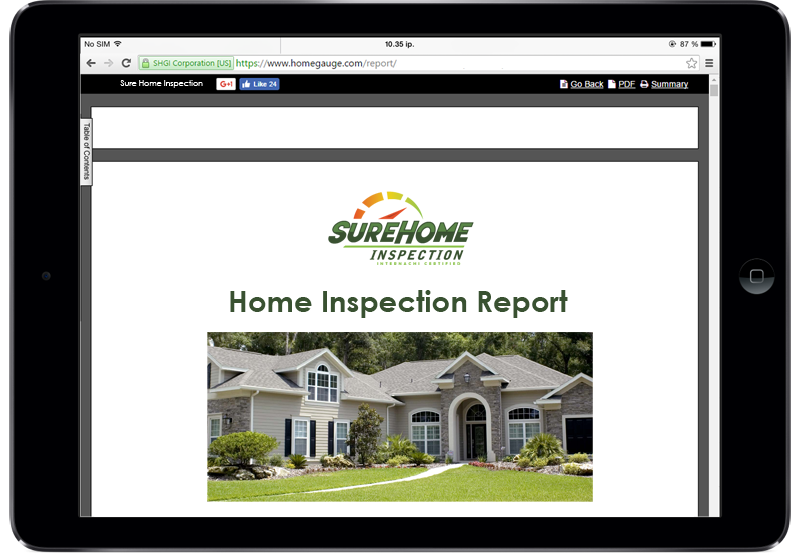 SureHome provides a 25% discount on your next inspection if you choose a property other than the one originally inspected. Request to schedule your SureHome Inspection today!